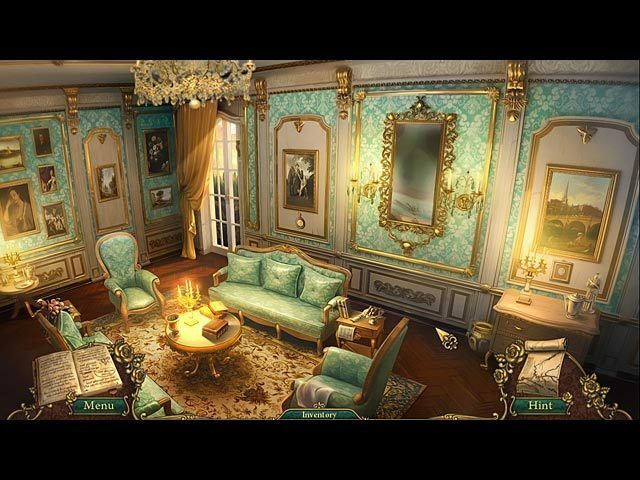 Discover who cursed the beast in this hidden-object game. Is there a better alternative to Fairly Twisted Tales: The Price Of A Rose? Is Fairly Twisted Tales: The Price Of A Rose really the best app in Puzzle category? Will Fairly Twisted Tales: The Price Of A Rose work good on macOS 10.13.4? In Fairly Twisted Tales: The Price of a Rose, you're Bella, who vowed to stay with the beast to save her father's life. But is he truly as evil as the townspeople say? Is someone trying to hurt Bella? Who's trying to take control of the kingdom and its riches? It's up to you to discover the truth behind the town gossip. 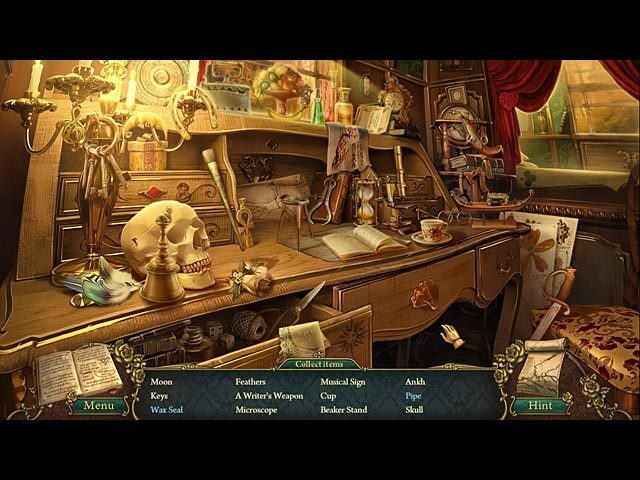 Travel across fantastic landscapes and explore the beast's magical castle to uncover why he was cursed in Fairly Twisted Tales: The Price Of A Rose, an intriguing hidden-object puzzle adventure game! Note: 3.5.6f4 is the version number reported in Finder; it is a reflection of the app's Unity Player runtime version. The developer refers to this version of the app as 1.0. 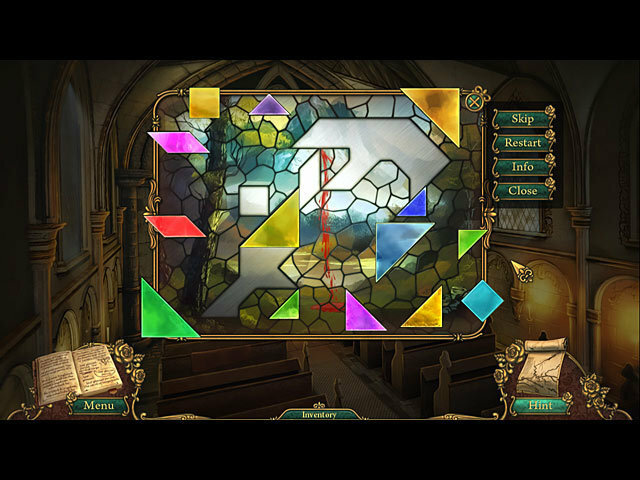 Fairly Twisted Tales: The Price Of A Rose needs a review. Be the first to review this app and get the discussion started! Fairly Twisted Tales: The Price Of A Rose needs a rating. Be the first to rate this app and get the discussion started!